Before fashion influencers became (too?) 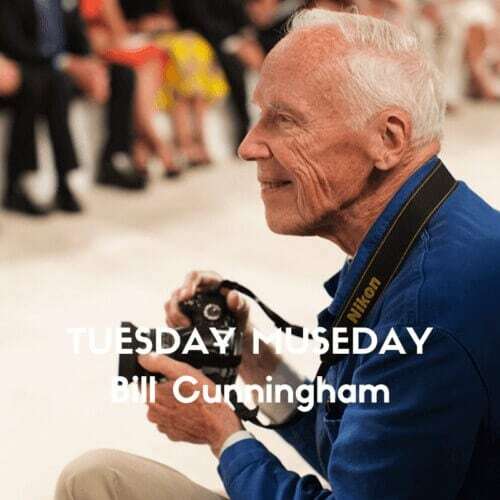 important in this world was Bill Cunningham (1929 – 2016). For almost a whole century, he’s been photographing the who’s who and the everyday man and woman on the street. Five quotes that shaped his life, and should shape yours too, brought to you by Slow Culture.